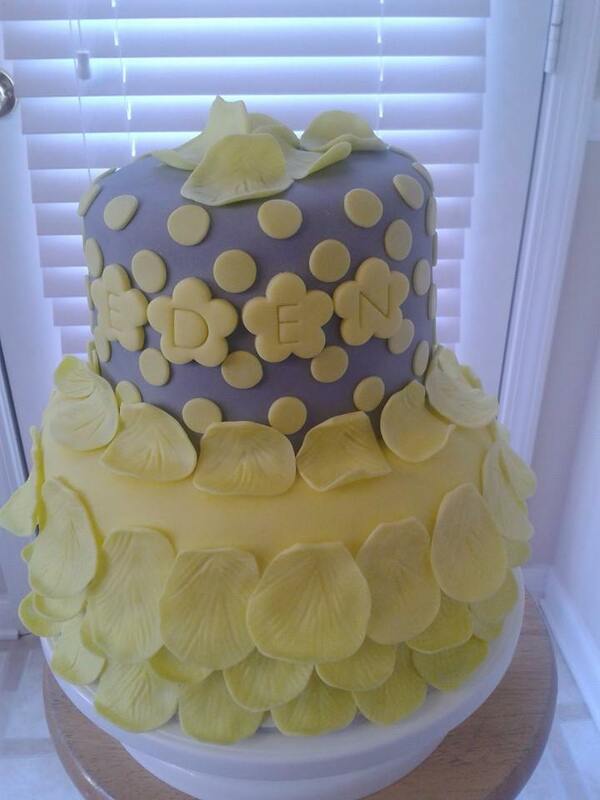 Baby Shower for A sweet Friend! 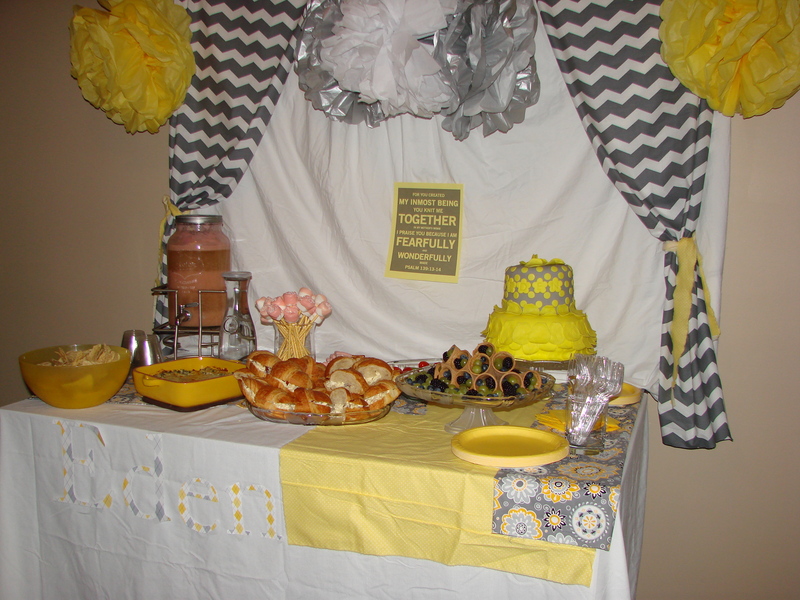 My Friend is welcoming her 2nd baby Girl and our small group wanted to throw her a shower..Soo here is a glimpse of our Yellow, Gray, & white Modern baby shower!! Chocolate Peanut butter on top and Chocolate cream cheese on the bottom! OOH geez! 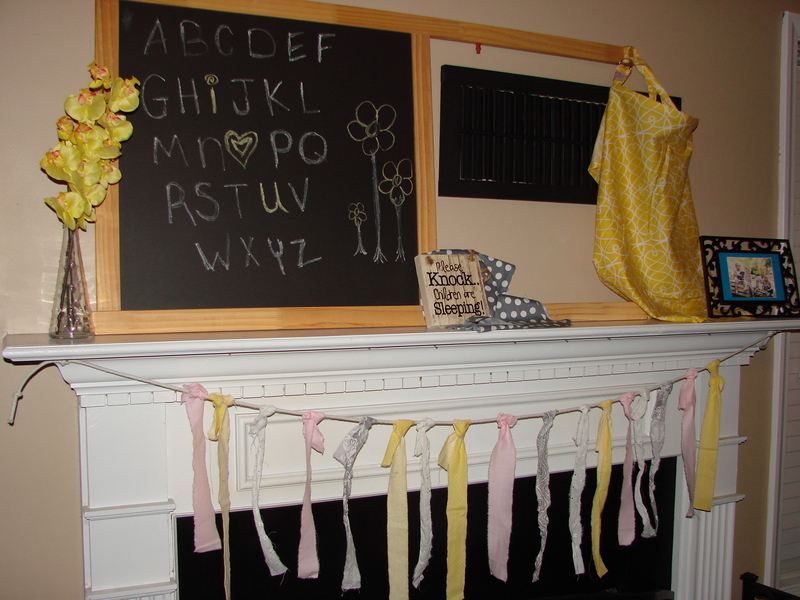 Then on the the decorating! 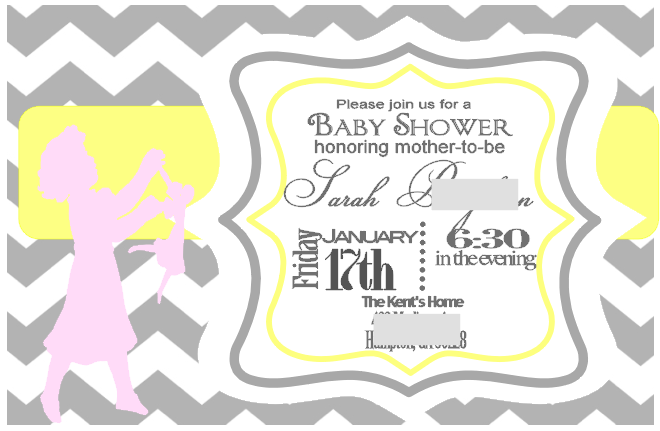 The mom-to-be again is more modern than me (were i would natural lean more to the vintage-shappy chic look) this was a bit more of a challenge… But good ol’ pinterest! Here is the whole gang!! 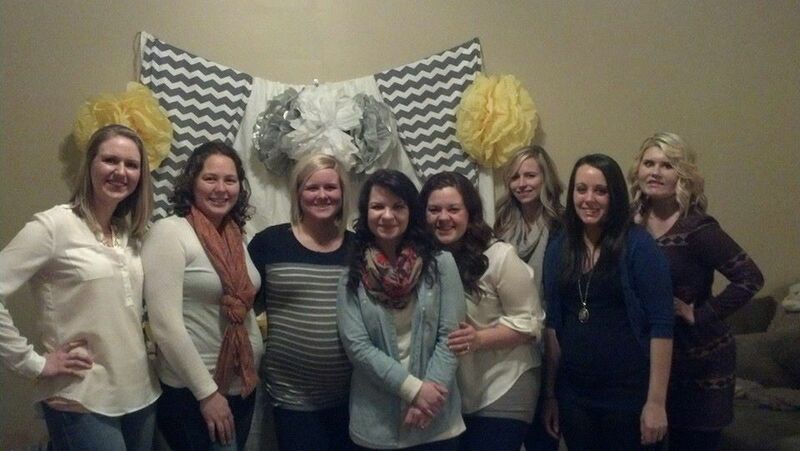 love being able to celebrate friends & NEW BABIES!!! punch- 1 bottle of pineapple juice, 2 litter ginger ale, 2 letter citrus soda, scoops of sorbet … fabulous!